Well if it isn't the Chief and Friends! Folks were none too happy when 343 Studios revealed Halo 5: Guardians would be the first game since the series' debut in 2001 to not support couch co-op. And, yeah. That's a huge bummer. Not to crush the dreams of all couch co-op aficionados without a good reason, 343 Studios recently published a pretty sizable piece that's all about the co-op. The core concept behind co-op play in Halo 5 is that both Master Chief and Fireteam Osiris are, in-game, supported by a team. Previous entries in the series were designed to be playable by one person. Chief was to blaze his way solo, wasting grunts and elites alike like the one man army he was. Co-op was there, and it was a total blast, but the design for the game was based around the single player experience. 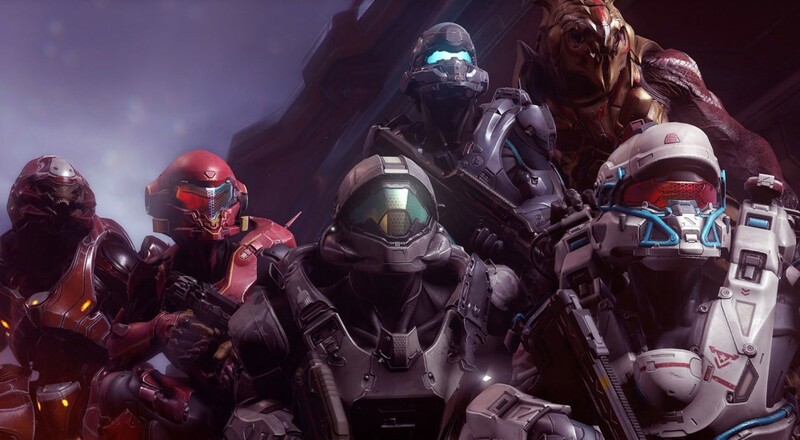 Given that Master Chief is bringing his posse with him, and Fireteam Osiris is, well, a team, Halo 5 is the first entry designed for four Spartans wasting their various enemies at once. Those homies not controlled by a flesh-and-blood player get the old AI treatment, but they are still persistent in the mission. This isn't a one-man mission with another guy tacked on for grins; this is a straight up team ordeal. As far as Split Screen goes, that dream is over. The Xbone might be more capable than the 360, but graphics of this caliber tend to be pretty taxing. Splitting the screen into two separate streams pushes the One's power past the limit and compromises the performance. Halo games have a history of playing smoothly, with a few minor sequences standing out. An entire Halo experience suffering from low framerates and graphical hitches just isn't worth it for 343 Studios, so they nixed the couch co-op entirely. Whether you agree or not with that decision, you and your friends will all need your own copies of the game, and individual Xbox Ones, if you wanna co-op your way through it. You can check out the entire article here. 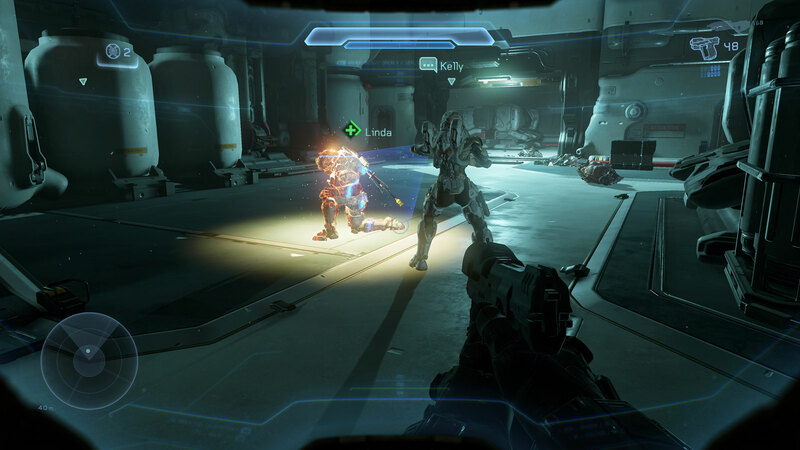 While they don't dwell too much on the "we killed couch co-op" thing, fans jazzed about Halo 5 should take a look.